ASTANA -- Kazakhstan and Pakistan participated in a two-week-long counter-terrorism training exercise aimed at boosting military readiness, Kazakhstan's Defence Ministry reported after its troops completed the exercises Monday (November 27). The "Friendship 2017" international training exercises took place in Pakistan at the National Counter-Terrorism Centre in Pabbi, Khyber Pakhtunkhwa Province. The main goal of the exercises was "to improve the professional competence ... of military personnel of both countries in combating terrorism -- through the exchange of experience and through counter-terrorism training in the field", the Defence Ministry said. 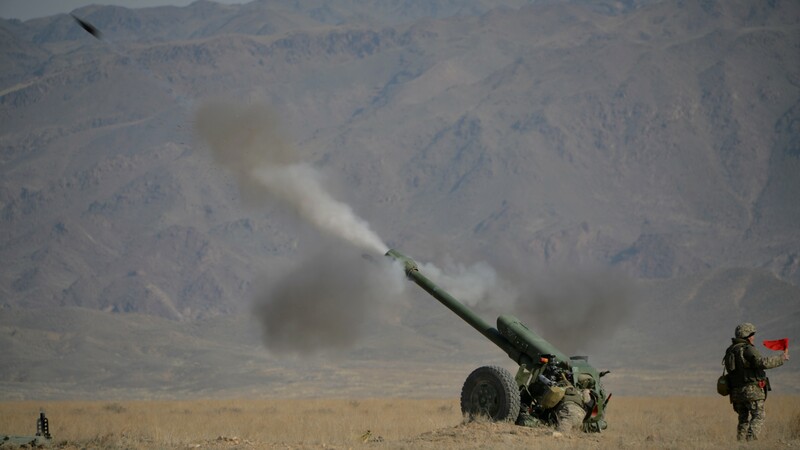 "About 100 military personnel from Pakistan and Kazakhstan participated in the exercises," Nurlan Sabirov, a special forces company commander, told Caravanserai. "We gained immense experience in countering terrorism," he said of the training. "Special tactical training and several phases of exercises took place, including practicing storming buildings where mock terrorists were holed up," said another participant of the exercises, who withheld his name and rank. The Pakistani military leadership "highly appreciated the skills shown by Kazakhstani military personnel", he added. 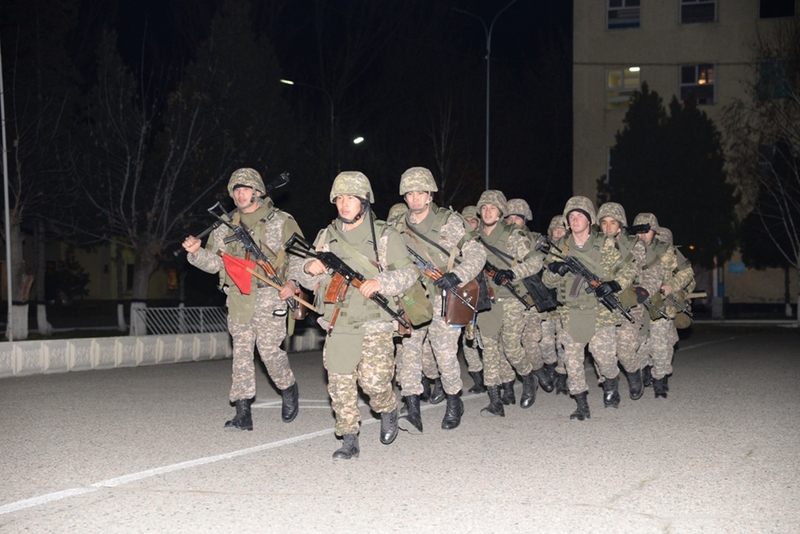 Counter-terrorism exercises involving Kazakhstani military personnel are held regularly in Kazakhstan and abroad. In November, Kazakhstani troops took part in counter-terrorism exercises in Tajikistan and India, as well as hosting command staff war games in Astana, according to the Defence Ministry. 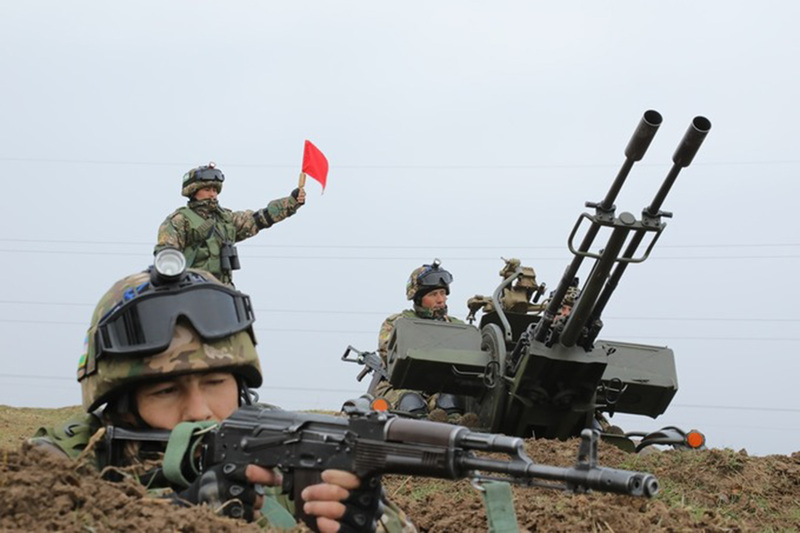 The Kazakhstani army is well-equipped with modern weapons, including those necessary for fighting terrorists, said Yaroslav Lyubimov, a pilot from Almaty and an officer in the reserves. On November 24, a C-295 military transport aircraft arrived at an air base in Almaty, the Defence Ministry said. "This aircraft was created by the Spanish company Airbus Defence and Space," Lyubimov told Caravanserai. "It is capable of flying long distances without refueling. It is used to transport troops, ammunition and equipment." On November 17, factory acceptance tests began for the Barys armoured personnel carrier (APC), assembled in Kazakhstan, reported Kazakhstan Paramount Engineering, the vehicle's manufacturer (a Kazakhstani-South African joint venture). "After completion of the factory acceptance tests, the [APC] will be presented to ... the Ministry of Defence for operational testing and evaluation under extreme winter conditions," the report said. The Barys APCs are meant for service with the Kazakhstani military and law enforcement. Uzbekistan has expressed interest in purchasing the vehicles. Kazakhstani forces November 7-11 practiced destroying a terrorist group, according to the Defence Ministry. The five-day drills represented a comprehensive test of the army's combat readiness, according to officials.